In 2012 in collaboration with churches across the region CityServe was established. Since that time hundreds of CityServe projects have been completed by thousands of volunteers. This has not only resulted in public parks, schools and other community facilities being given a ‘facelift’ but positive community partnerships. 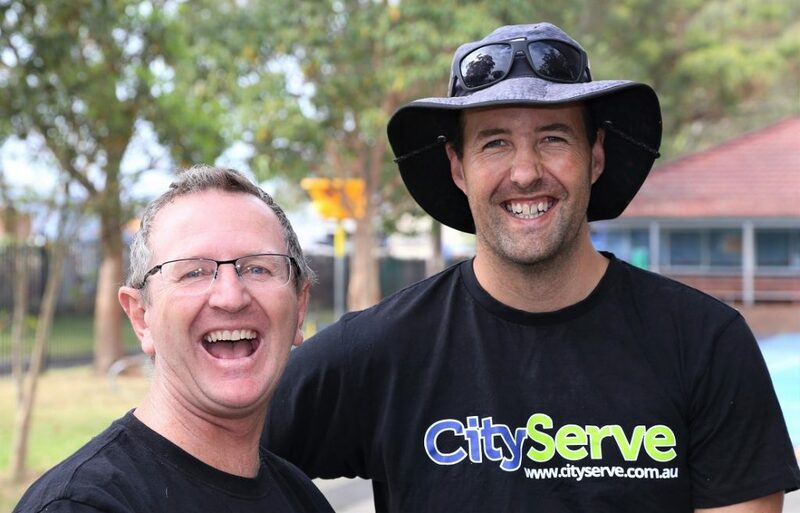 In Jan 2016 CityServe was awarded the ‘Australia Day Community Organisation of the Year Award’ by Newcastle City Council. In 2017 across Newcastle and Lake Macquarie 34 projects were completed that mobilised 800+ volunteers. There were 70+ community groups, churches and businesses represented.